Join me for Pantry Challenge 2018! Let’s use what we have on hand and reap the benefit of a little extra money in our pockets. 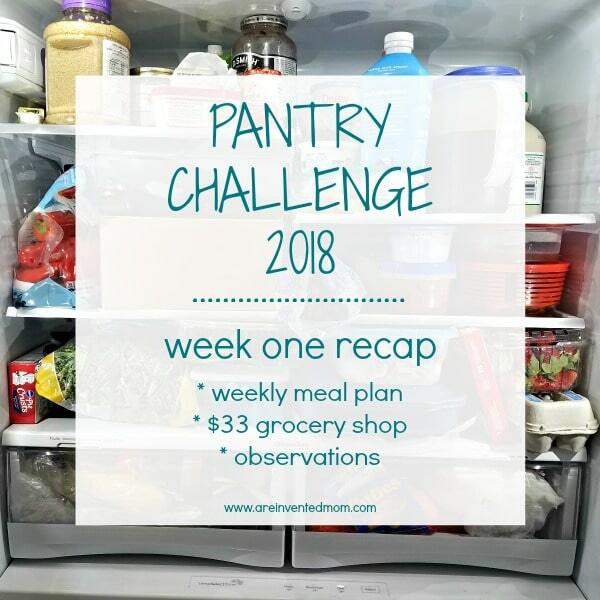 The first week of Pantry Challenge 2018 is done! 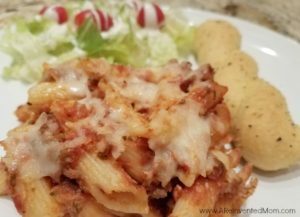 With ample food on hand, my family didn’t even realize a Pantry Challenge was in progress. And that’s just fine with me! Week One is ALWAYS the easiest, isn’t it?! It was a busy week. And I didn’t set aside time to make a meal plan. Big mistake! I was scrambling to come up with dinner ideas at the last minute. Every. Single. Day. And that’s a recipe for disaster. Don’t be like me – make a meal plan! Note: you may notice Tortas are listed twice. It’s not a typo. I had a LOT of leftover Prime Rib and my family loves Tortas. Best Tortas we’ve ever made! 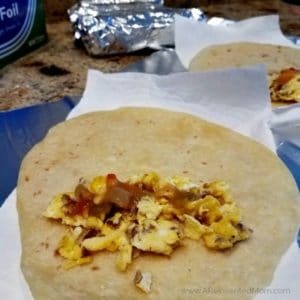 Breakfasts – Breakfast Burritos, cereal, yogurt & granola. Lunches – leftovers, salad with deli meat, cheese & veggies. I spent $33 at the grocery store this week, a couple bucks under my $35 budget. My cart consisted of fruits (88-cent blackberries! ), veggies, milk, yogurt, lunch items for The Boy, a free Lara bar, a lip balm and a few other miscellaneous items. The first shop of a Pantry Challenge is always an adjustment for me. It’s difficult to stick to the list when distracted by all the bright and shiny things. But I welcome the challenge. It forces me to focus on what our true needs are. And that helps me break bad shopping habits. In the end I was able to keep to my list and stay on budget. Go me! For the first time in years (years! ), I am not starting the Pantry Challenge with an overabundance of holiday foods. 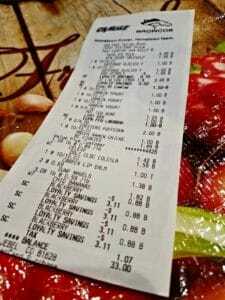 I was able to keep a tighter rein on my grocery budget in December than I had in prior years. And let me tell you, it feels great knowing I didn’t overspend on food we didn’t need last month. I didn’t finish an inventory of my freezer & pantry before starting Pantry Challenge 2018. Not having an inventory or meal plan to work from made for a difficult week. 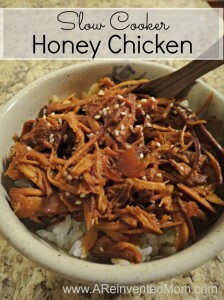 Don’t be like me – take time to complete an inventory of food on hand. My family doesn’t have a clue we are participating in a Pantry Challenge. Of course this will change next week as we use up their first-choice foods. One week in I’m already seeing some “free space” in the freezers. That empty space is motivation to keep on going. The pantry is an entirely different beast. No discernible change (yet!). Hopefully I’ll start making noticeable progress in the pantry next week. I (still!) struggle to take photos of daily meals. When the family is hungry the last thing I want to do is take a photo of the meal – sorry! I’d love to hear how you are doing with the Pantry Challenge 2018. Feel free to share your wins and challenges in the Comments below or post to my Facebook page.